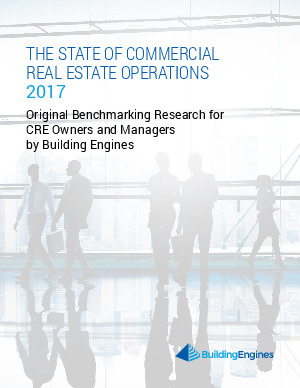 On behalf of the Building Engines team, welcome to the inaugural State of CRE Operations Report. All businesses, including Commercial Real Estate, are in a state of transformation, led by a digital and customer revolution. In these dynamic times, best-in-class operations can provide a sustained and measurable advantage.